2018 Ford Fiesta Active review - price, specs and release date | What Car? The Fiesta is a brilliant small car, and the Active is an impressive variant of it. There is, however, objectively no real reason to recommend it over the standard Fiesta in Zetec trim. 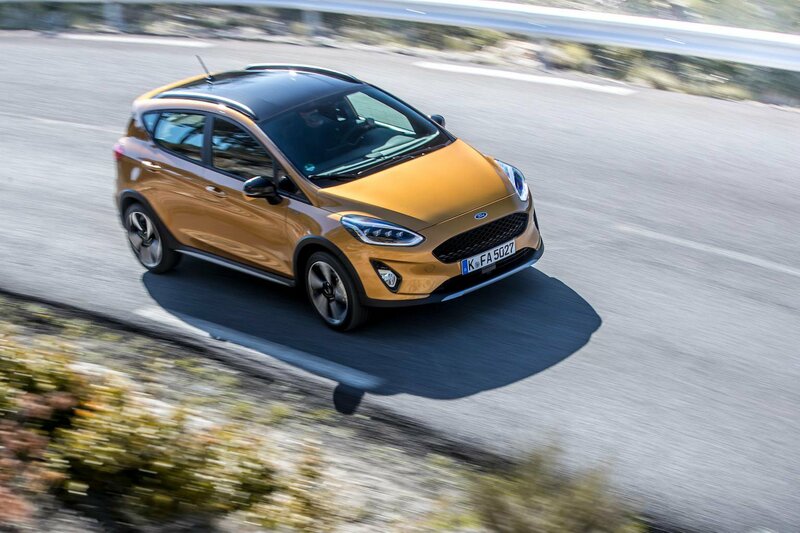 The Active's ride is a tad softer and its driving position a smidge higher, but that’s about it, so whether this is the Fiesta for you will really come down to whether you need (or want) that extra ride height and prefer the pseudo-SUV looks. In addition, the Active commands an extra £2500 over the standard Fiesta, which seems quite a lot, and if you're buying through a monthly PCP deal it will cost you £40 more per month (over 36 months, covering 12,000 miles a year and after a £1000 deposit). And range-topping X spec pushes the Active's price beyond £20,000, so we would definitely recommend sticking with the lower trim levels - Active 1 is the best value. Perhaps where the Active makes a compelling case for itself is for those looking at Ford's small SUV, the Ecosport. That car disappoints with sloppy handling and poor practicality, while the Active is much better all-round and competitively priced against it. That said, some impressive small SUVs, such as the Seat Arona, are priced similarly to the Active and even more practical.